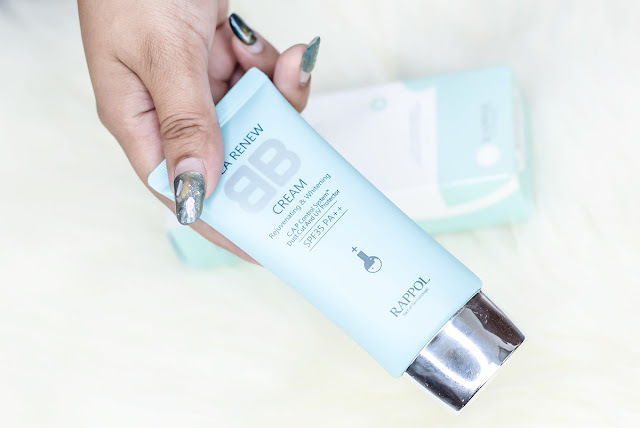 So in terms of the product in question, here we are going to talk about the Nature Medics Cica Renew BB Cream that has been flown all the way from Korea. Now this particular one is for rejuvenating and whitening, but it also has an SPF 35 PA++ within. Thus here is the breakdown. 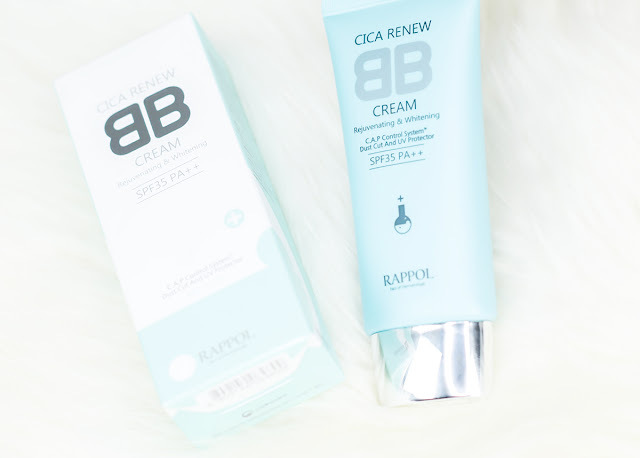 This BB Cream is part of Rappol's range which forms real derma cosmetics, is not tested on animals and is au natural. This helps to strengthen the skin's wall and improve the skin's own function when in use. However, the one issue to note about this BB Cream, is that it only comes in one shade and that is in Light Beige (No.21). So while this is a little upsetting and is certainly not suited to all skin tones, it is described to be usable to all skin types, whether it would be dry, sensitive, oily and combination. 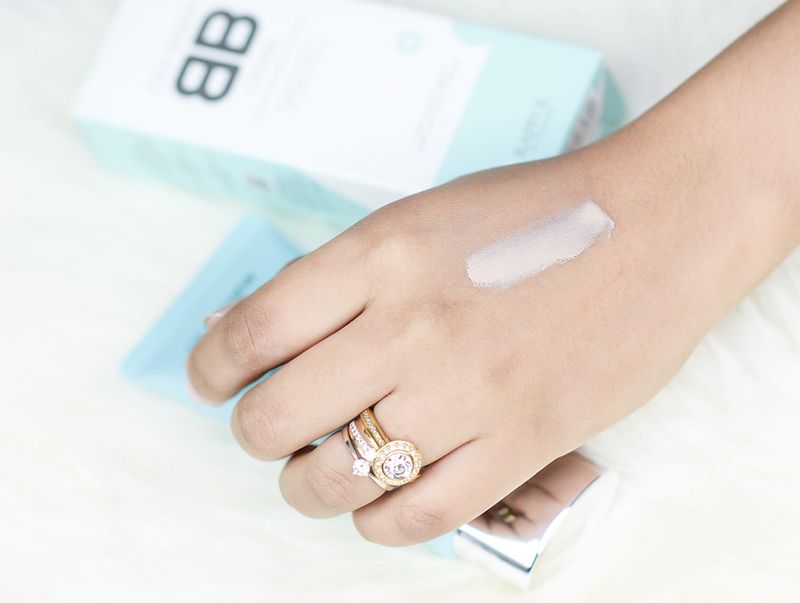 Now the thing about BB Creams that we are a little hesitant about, is its claim as a multi-functional product that combines the use of moisturiser, primer, foundation and sunblock. This is very glorified and highly marketed as seen in the Korean beauty industry, and with the slight comparisons to tinted moisturisers, the question still remains if BB Creams are still worth the hype? Hence we put it to the test. 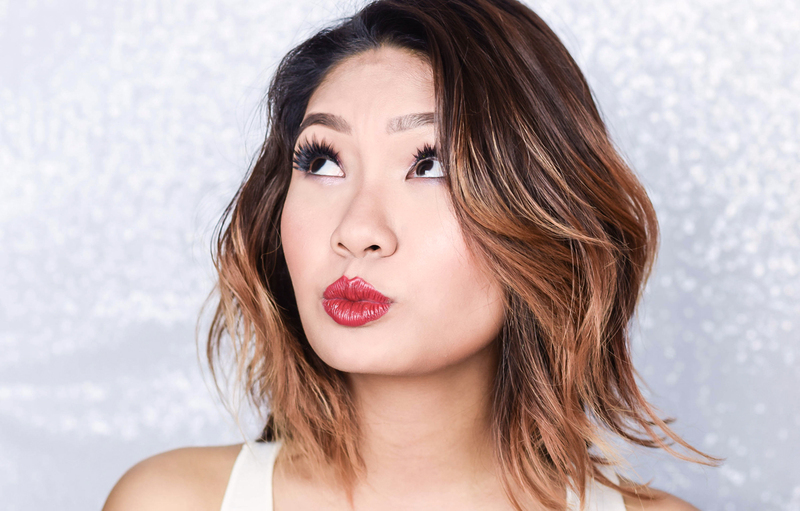 On tan skin tones, this product doesn't really look that bad, but once again because of the tone difference you would be able to see a white or slightly ashy overcast. The texture of it is not bad, and it does blend out to quite a nice finish ,but it came to our attention that after a good 6 hours under hot and humid weather, the consistency does separate into little patches on the skin, which of course is not so great. The product also has quite a strong perfume scent which we are not huge fans of, but it does go off after a couple of minutes after application, so that's good. So the overall take is this. 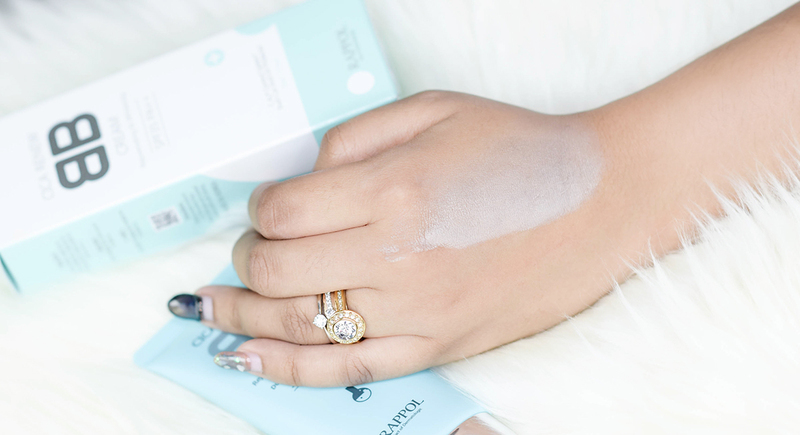 If you have oily skin, this product is not going to be ideal for you. However we found that it works well for combination tones and does have enough moisture within for it to last under the hot sun for quite a considerable amount of time before its texture actually separates. The consistency on the other hand is pretty lightweight and its coverage is good which maintains a natural finish. It is buildable in texture, but anything more than two layers might cause the BB Cream to cake, so keep it within the two and all should be good. 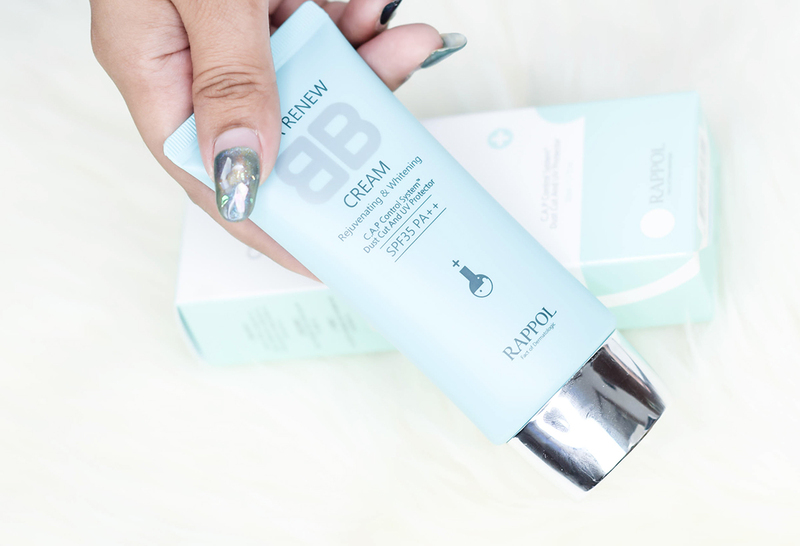 So is this BB Cream a one size fits all solution? Most definitely not. However, it does perform well under heat and is able to kick up enough moisture for rejuvenating the skin. Hence if you are the type who has combination skin and is looking for a daily wear BB Cream that is lightweight yet buildable, then this would suit you well. In the meantime, this product retails at RM70.40 for 50ml, and you can certainly locate it on Lazada and 11Street. For further information, you can also check out Nature Medics on their Official Website for more details.